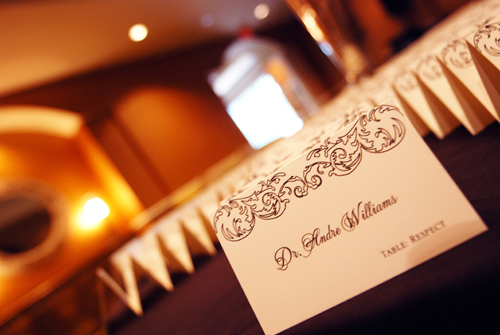 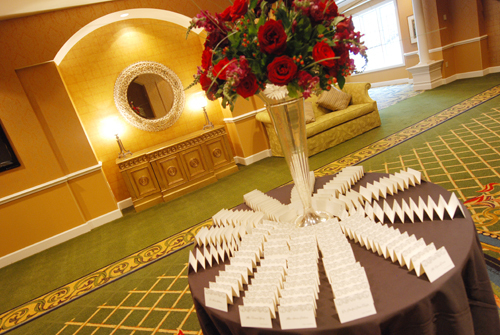 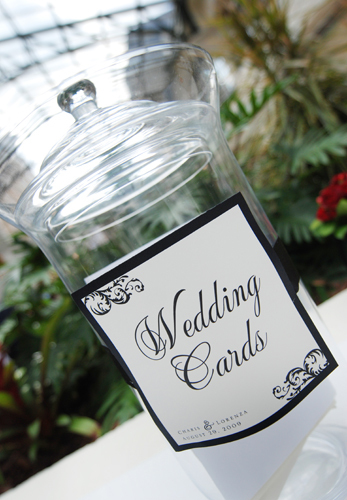 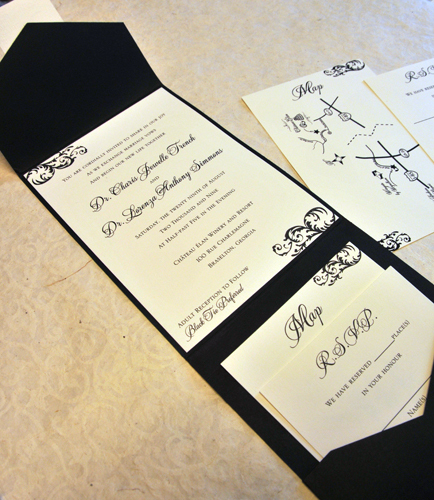 Invitations & Stationery: Not From a Box, Inc. 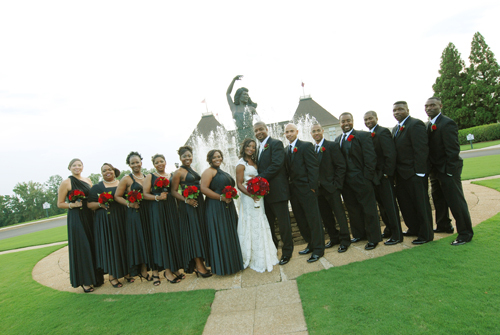 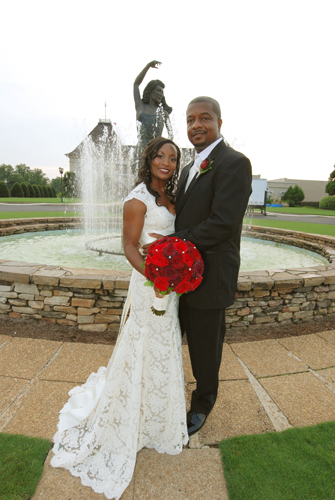 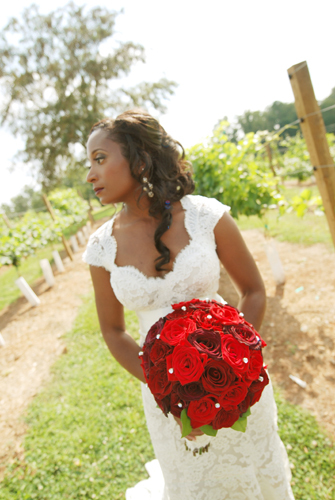 The scenic Chateau Élan Winery and Resort made a stunning backdrop for the elegant summer wedding of Charis and Lorenza. 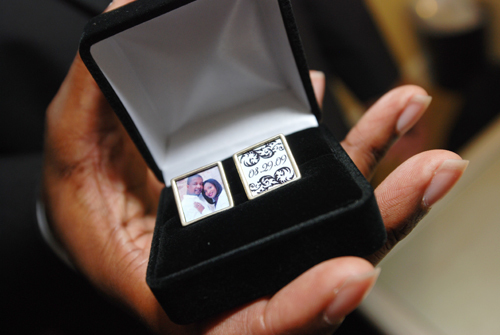 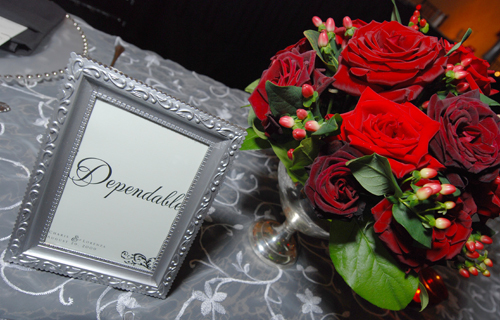 The bride’s amazing attention to detail is evident in every aspect of the wedding. 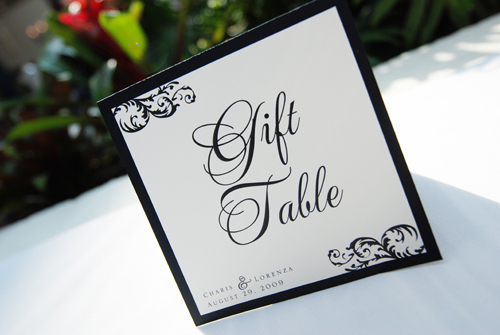 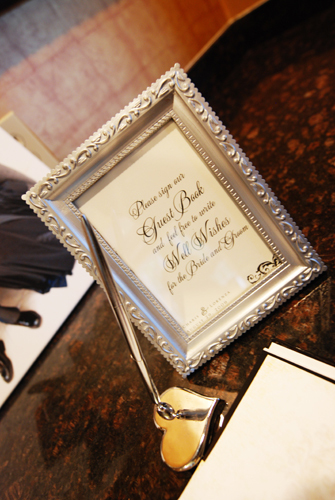 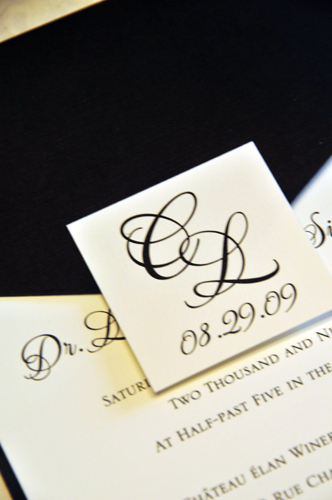 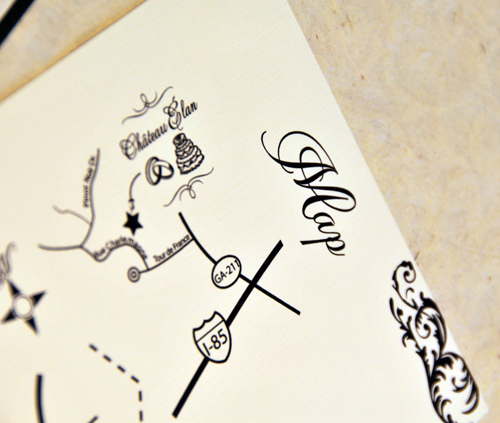 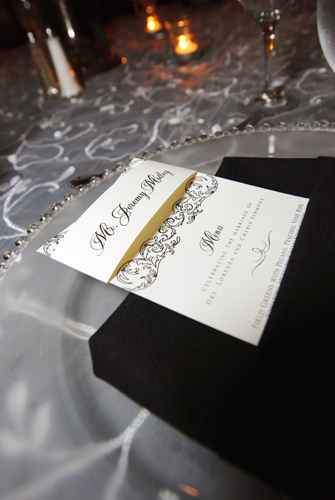 Their guests’ first glimpse of this event came from the classic invitation ensemble: a black and ivory linen pocket invitation, custom monogram and illustrated map card. 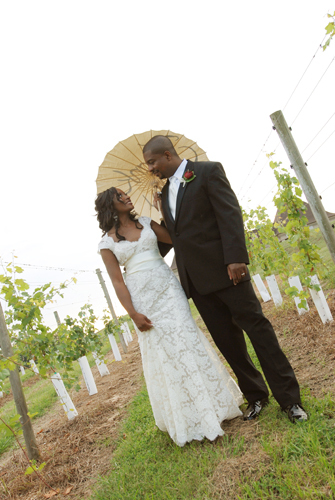 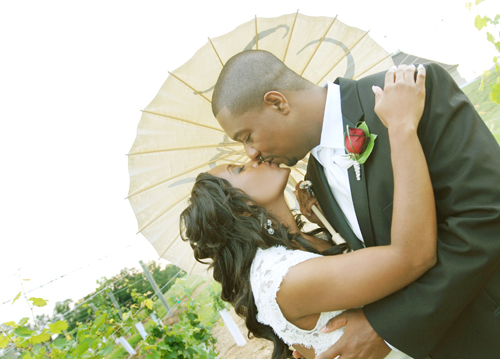 Congratulations on a beautiful day, Charis and Lorenza!